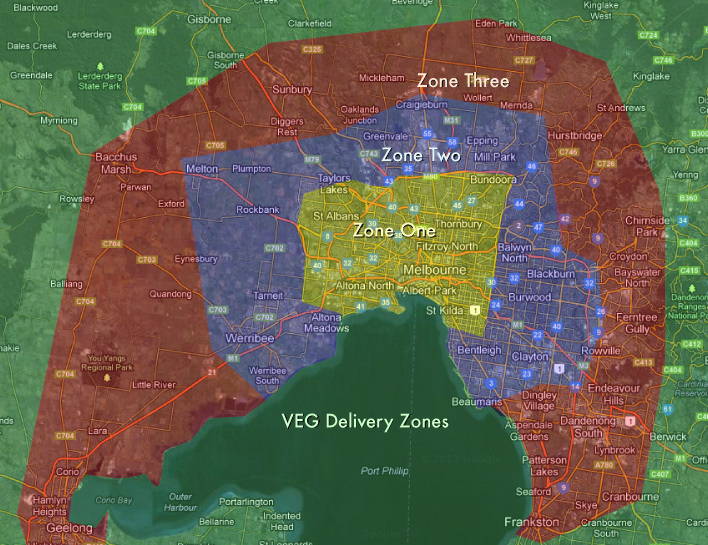 Melbourne: Delivery costs are worked out based on the zones map below. Alternatively you can arrange a time to pick them up at our Brunswick warehouse. Delivery and installation is included in the price for VEG Zone 1 and 2 customers. 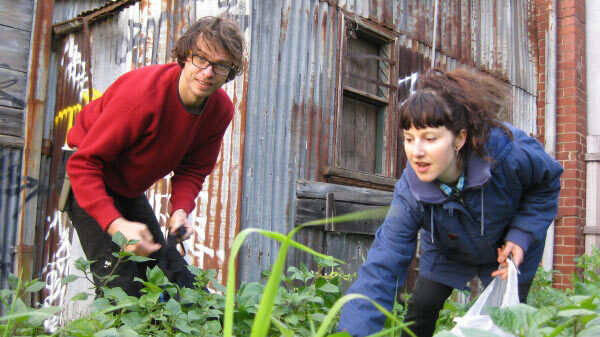 If you are a Victorian customer outside VEG Zone 1 and 2 we’re willing to help, but we may need to investigate local soil and compost suppliers. Contact us and we’ll work out something reasonable.